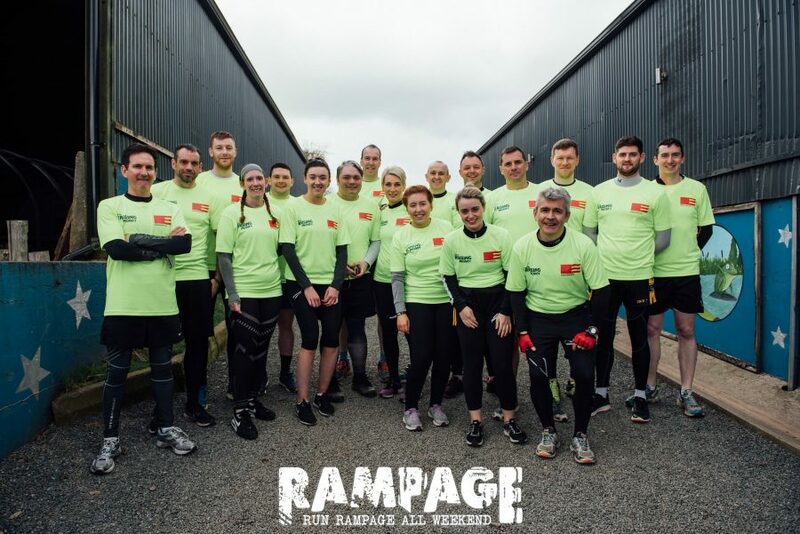 Our employees have recently taken part in the Rampage Run to raise money for Macmillan Cancer Support. We are delighted to say that due to the fundraising efforts of our team, we have been able to make a donation of £2000 to this great cause. The Rampage Run is a 10km mud run challenge with gruelling 60 obstacles to overcome. Premier Electrics had a team of 20 employees taking part, all of whom completed the course together and enjoyed the day. Premier Electrics have plans for further fundraising initiatives throughout the year that will allow us to make additional donations and continue supporting this great cause.